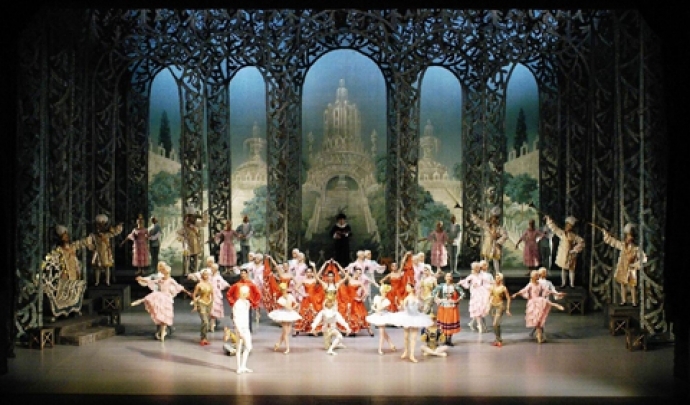 Taking a European Xmas Cruise on the river Danube must be a real treat and one of the best gifts for your loved ones. True, the Christmas cruises are quite pricey, especially compared with a cheap Budapest Christmas holiday, but they surely are unforgettable. No wonder, Viking river cruises are probably the most well known high quality river cruises in Europe. In this video you can see Budapest, one of the major ports of the river Danube Christmas cruises including Germany and Austria too. 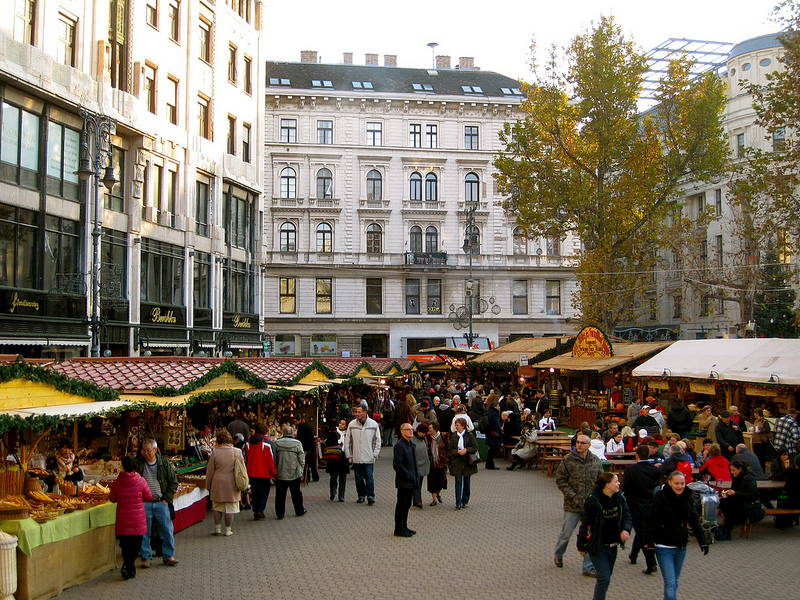 Europe’s Christmas markets are where the spirit and romance of the holidays come alive. 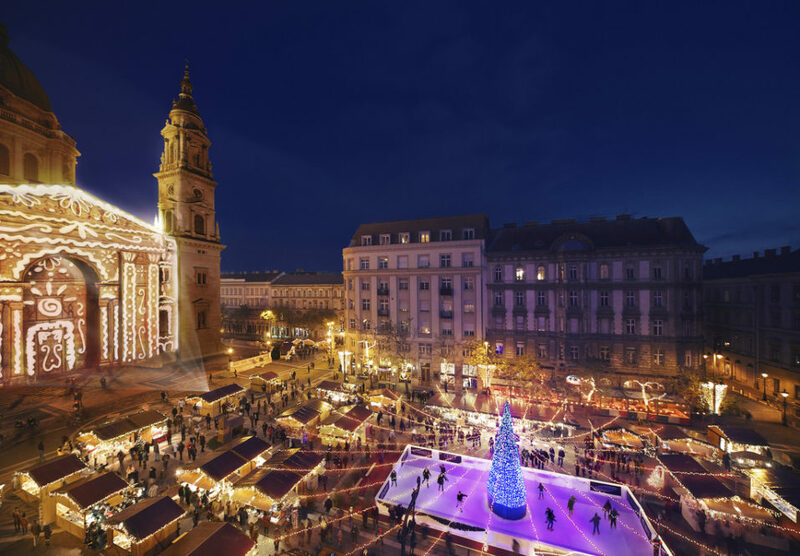 Karine from Viking River cruise explores some fairy tale settings of Europe’s Christmas Markets, culminating in Budapest. If you want to splurge on an XXL festive river cruise, and explore more of the top European Christmas markets, this video will entice you. For a more budget Christmas trip, just fly direct to Budapest, rent an apartment, a great hotel room (possibly with a view over the river), or a dirt cheap hostel, and enjoy the merry Christmas atmosphere in our city, Budapest. There are many river cruises in Budapest, also available during the Christmas holiday.